In recent years, New Zealand trained gallopers have successfully crossed the Tasman to plunder our three-year-old Autumn Classics – most notably the ATC Derby. But with the guarantee of a rare dry track this Saturday for the opening day of The Championships, the locals may be due for a change of fortune. With four of the past five Derby winners being New Zealand trained gallopers, their dominance over our young stayers is evident. But interestingly, the track has been rain-affected in four renewals during this period – with the Derby last run on a good track back in 2013 when star kiwi, It’s A Dundeel, powered away for maybe the most resounding win in Derby history. Could this be the key factor that has swayed the advantage so powerfully towards the New Zealand raiders recently? It looks that way, and with the traditional lead-up of the Rosehill Guineas also run on a wet track, a completely different equation faces the runners backing up from that event. Of the eight New Zealand trained gallopers contesting the Derby, over half of those ran in the Rosehill Guineas. 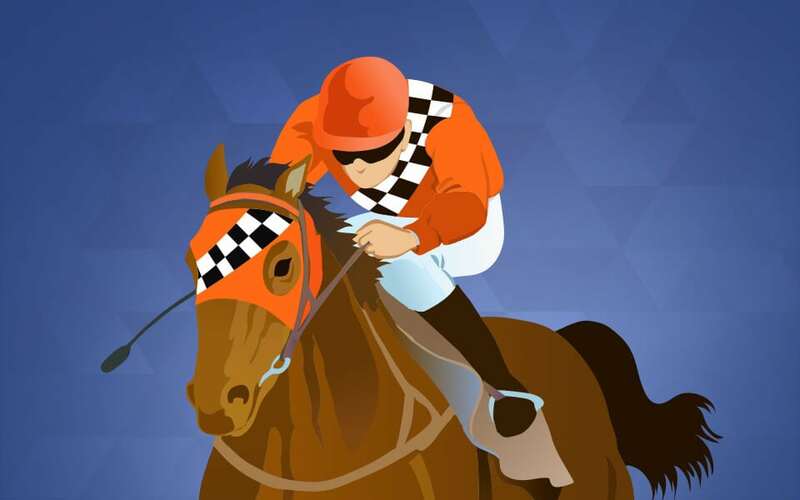 Many came with residual fitness from runs in the New Zealand Derby, and it may be fair say those horses were most advantaged given the conditions – with 80% having prior wins on wet tracks. Now presented with an unforgiving, dry Randwick surface and losing that key fitness advantage over the longer trip, the Kiwis present here more vulnerable than ever. But which Australian horses are most likely to turn the tables? Reigning Victoria Derby hero, Ace High, will certainly appreciate feeling the ground rattle beneath his feet. His record on wet tracks stands at an abysmal five starts for zero placing’s, and you can be guaranteed he’ll run out every inch of the mile and a half right out. He certainly looks the key chance of bucking New Zealand’s recent stranglehold over the Derby, and with the possibility of any cut in the ground a near impossibility this weekend, the Aussies may finally get one back on our age old rivals!